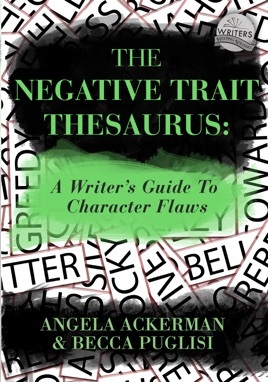 This is amazing for characters development. 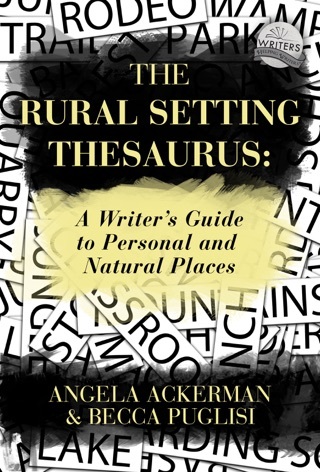 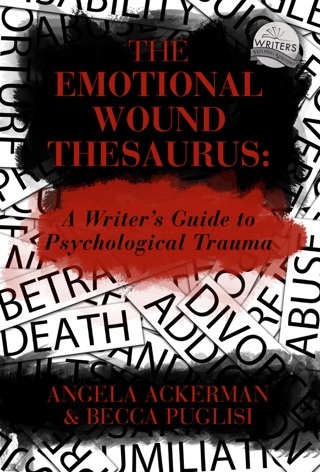 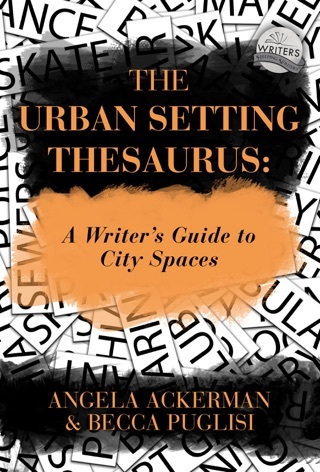 I use this and The Emotional Wound Thesaurus when learning about my characters. 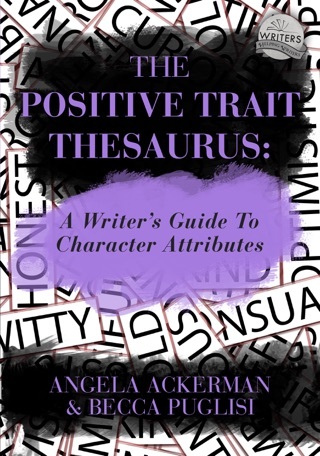 I believe my books are fuller, deeper, more real because of theses writing guides.